Psa 127:3 Children are a gift from the LORD; a productive womb, the LORD’s reward. And on this day of thanksgiving. 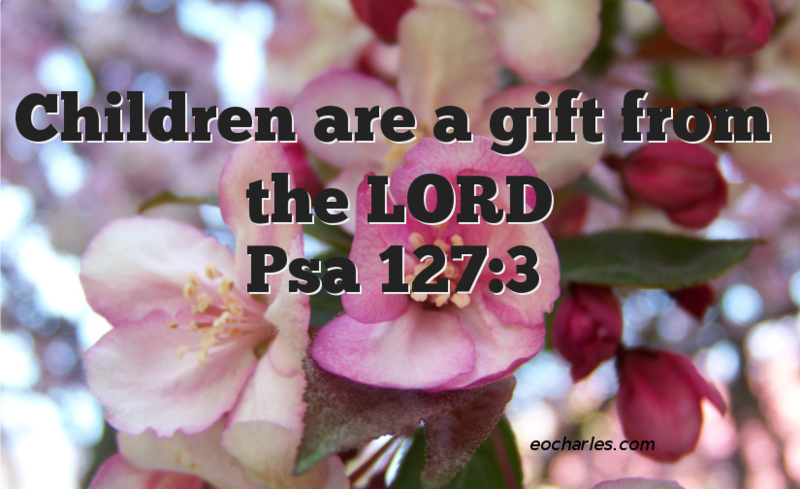 Let Us Thank The LORD for all our Children. Lord JESUS. I Lift Up My Children To YOU And I Thank YOU That They Are YOUR Gift To Me. I Thank YOU For Them, And I Thank YOU For The Plans And Purposes YOU Have For Their Lives. 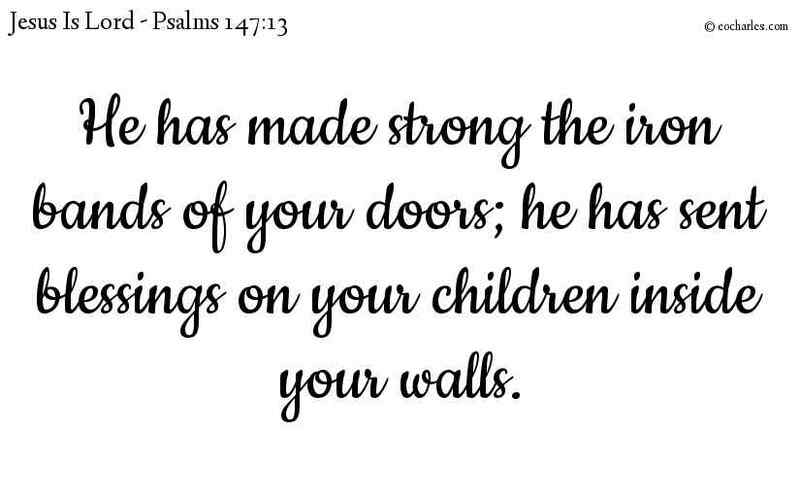 I Thank YOU For Molding Them And Teaching Them YOUR Ways. I Thank YOU That YOU Are Faithful. To Be YOURS, And To Fulfill The Plans YOU Have For Their Lives. Father, I Thank YOU And Praise YOU. And Glorify YOUR Name, For All This. A virtuous mother tells us about virtuous women. Her children get up and give her honour, and her husband gives her praise, saying, Unnumbered women have done well, but you are better than all of them. 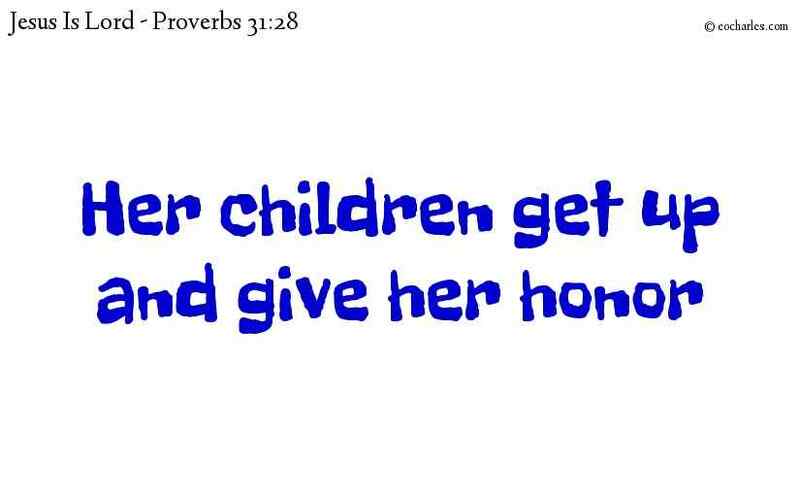 Continue reading A virtuous mother tells us about virtuous women. 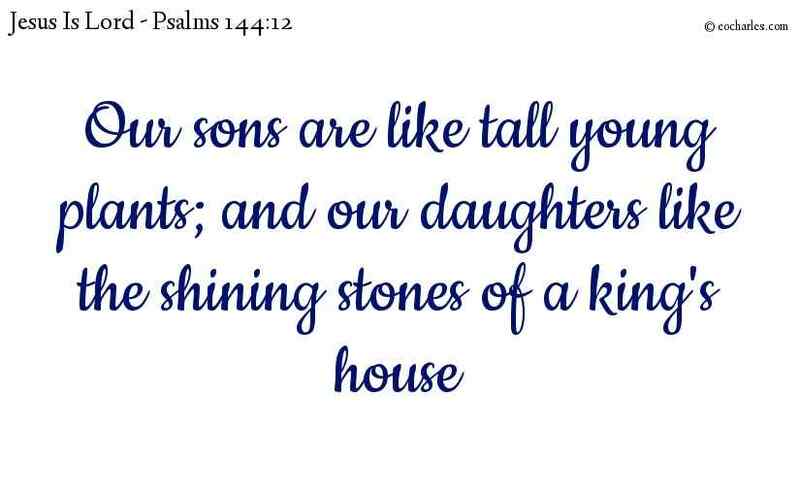 God’s Children: grown, stable and beautiful. Both in faith and in boldness. In the spirit and in the flesh. With a spirit worthy of adorning your temples and palaces Lord. We Thank You Lord, In Jesus Name. Amen. 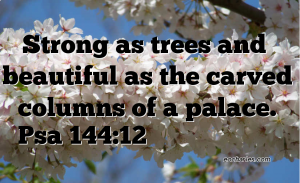 Strong as trees and beautiful as the carved columns of a palace. My Father, The Father Of My Sons, And the Father Of Their Sons. Thank you Father, For Allowing Me To Bless Them Also. I Bless Them And Their Sons, To Grow And To Prosper. I Bless Them And Their Sons, To Hear And Understand Your Word. To Be Yours, And Always Walk With You. And To Fulfill All The Plans You Have For Their Lives, Father. 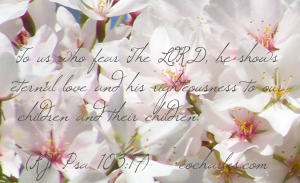 To us who fear The LORD, he shows eternal love and his righteousness to our children and their children. blessing your children within you. and entrusting them to us is a blessing. As the first fruits of all the blessings he has given us. Praised be The LORD God Of Hosts. Glory To God!, Praise God! 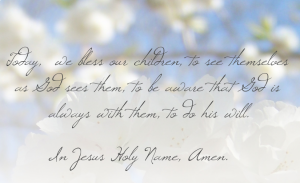 Today, we bless our children, to see themselves as God sees them, to be aware that God is always with them, to do his will. 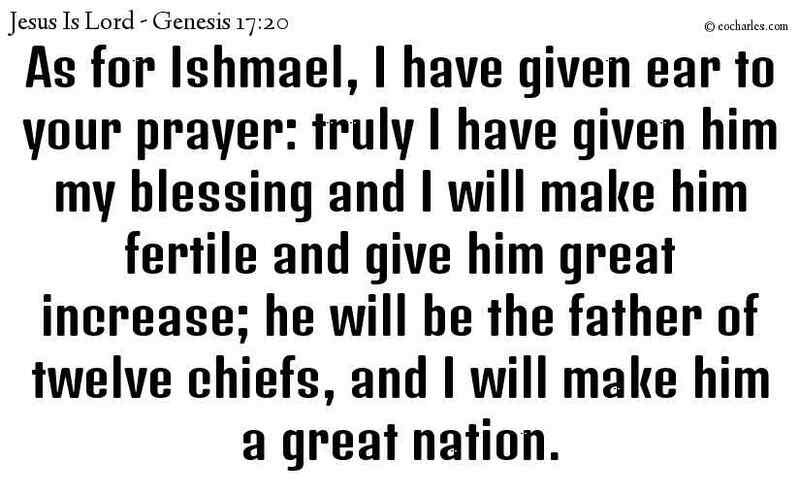 Gen 17:20 And as for Ishmael, I’ve heard you. I’ll bless him, and he’ll have many descendants. I will multiply him greatly, he’ll father twelve tribal leaders, and I’ll cause his descendants to become a great nation. LORD, Make Benjamin A Peacemaker, For He Is Your Child.1)Mat 5:9 “How blessed are those who make peace, because it is they who will be called God’s children! 1. ↑ Mat 5:9 “How blessed are those who make peace, because it is they who will be called God’s children!